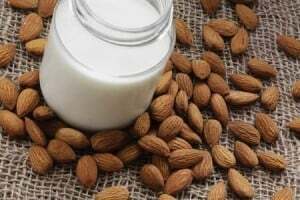 Some time back, I received a few request from my readers for writing an Indian Weight Gain Diet Plan for Lactose Intolerance. 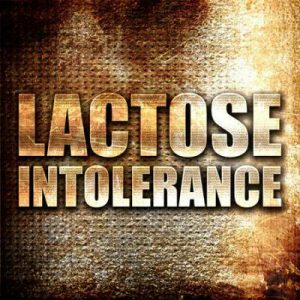 In the recent times, intolerance to lactose has become extremely common. When the small intestine of a child or adult is unable to digest lactose, they are said to be intolerant to lactose. Lactose is a carbohydrate and it is one of the main components of milk. 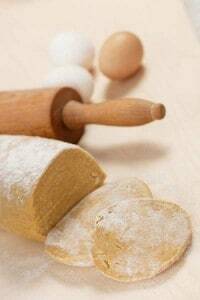 It is also found in other dairy products such as yogurt, butter, ice cream and cheese in varying amounts. Many small children are unable to consume regular packaged milk or any other dairy products right from birth. While many adults develop intolerance for lactose later in life. People who have been drinking milk regularly can also become lactose intolerant all of a sudden. Although we do not have concrete evidence to prove this, but it could possibly be due to the supply of synthetic milk and adulteration of milk in the market. Read on to know more about Indian Weight Gain Diet Plan for Lactose Intolerance. How do you know you suffer from Lactose Intolerance? One must remember that these symptoms are also seen when you have an upset stomach. If you notice these symptoms particularly every time after consuming milk, only then your body is intolerant to lactose. It isn’t easy to gain weight without milk products in the diet. Young children are fussy eaters and if milk and milk products are omitted from their diet, it becomes all the more difficult to gain weight. 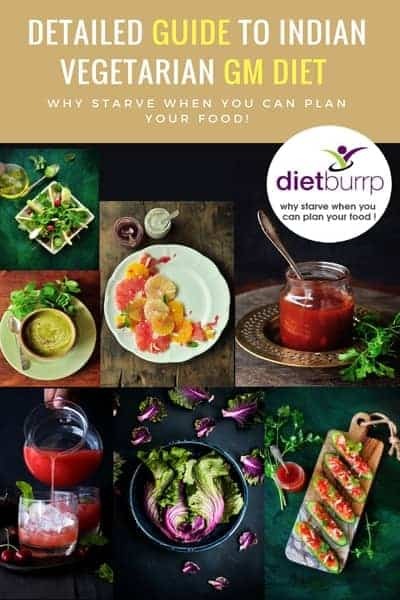 But dont worry , here is a detailed Indian Weight Gain Diet Plan for Lactose Intolerance that will help you in reaching your weight gain goals. Please Note : The above mentioned Indian Weight Gain Diet Plan for Lactose Intolerance is a general diet plan for reference of lactose intolerant individuals. If you have Celiac disease or any other food allergy along with lactose intolerance , the above mentioned diet may not suit you. If you need any help kindly let us know in the comments and we will guide you accordingly. 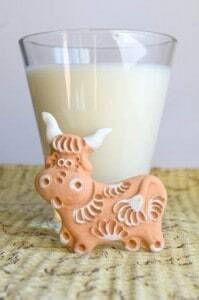 You cannot have milk but that doesn’t mean that you can’t drink milk. There are many other varieties of milk that are available in the market which are free of lactose. 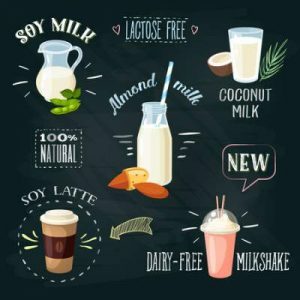 Soy milk, rice milk and almond milk are all safe options which are free of lactose. You can easily prepare shakes and smoothies using these lactose-free varieties of milk. Shakes and smoothies help to gain weight. In fact, many brands that produce cow milk also make the milk undergo processing which makes the milk up to 0.001% lactose free. Since milk is one of best sources of milk, you can add other lean proteins to your diet in the absence of milk. 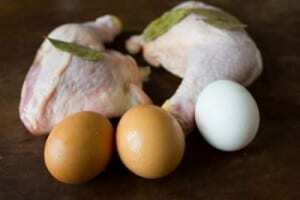 Stay away from red meats since it is a good source of protein but can also increase blood cholesterol. Eating lean protein sources is one of the best ways to gain weight. Some lean protein sources are beans, tofu, chicken breast, lean beef and tuna fish. Use olive oil for cooking dry vegetables and when you need to sauté vegetables. Olive oil is a really healthy oil since it provides various nutrients to the body and in addition to that, it also gives you the much needed calories. You can dress your salads in olive oil instead of mayonnaise. 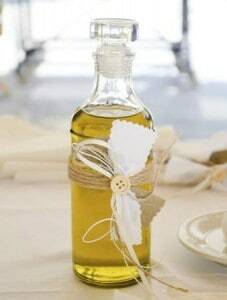 Other than olive oil one can also use canola oil and grape seed oil. Opt for cereals and breads that are healthy and contain more calories over low calorie breads. 100% whole wheat bread is one of the best options. Other calorie dense breads and cereals include granola, brown rice, bran muffins, whole grain cereals, whole wheat pasta and whole wheat bagels. Dry fruits and nuts contain lots of calories and are also high on antioxidants. You must make it a point to consume a handful of nuts every day in order to gain weight. 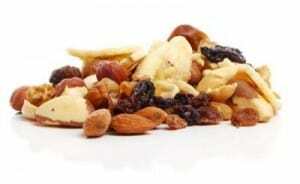 You can take an assorted handful containing cashew nuts, almonds, raisins, walnuts, pine nuts, peanuts and Brazil nuts. You can also have some peanut butter with bread or toss some cashew nuts in a pan with a teaspoon of oil for a great taste. Another lactose free substitute of cow milk is coconut milk or almond milk which can help to add a great flavor to your dishes. High on calories, its solid form can help you with all those recipes that require whipped cream. You can add it to a soup or prepare your morning coffee using it. Hummus is a yummy spread which is prepared using chickpeas. It is lactose free and contains lots of calories along with healthy fats. Team it up with your chips or just spread it on a slice of bread. You can also eat some hummus with your salads. 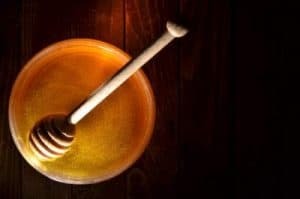 Add honey to your drinks and snacks. Not only is it a healthy substitute for sugar, it is calorie dense and loaded with nutrients. It possesses antibacterial properties and adds a great taste to various dishes. Just drizzle some over your smoothie or add a teaspoon to almond milk. Eat six small meals a day and monitor your weight regularly. You definitely don’t want to go overboard! 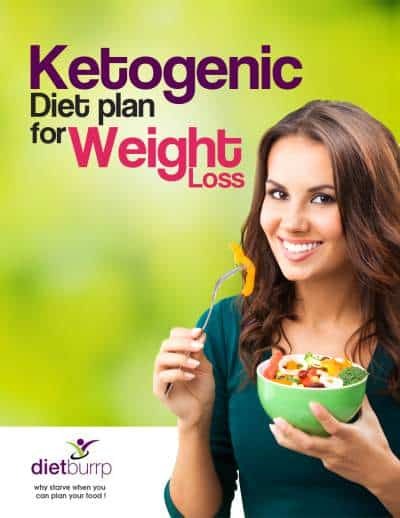 hope this Indian Weight Gain Diet Plan for Lactose Intolerance helps you meet your health goal. Please feel free to ask us your queries in the comment section. As always enjoyed reading this useful post… V informative too. Dear mam i want to gain weight but problem is that i am nat able do digest milk . so can u suggest me any another option .so that i can gain weight . My son is 21 months old n he is lactose intolerant child but along with this he is also not able to digest wheat n rava as well. Hello Payal my 24 year old daughter is 42kg , height 5.4. She , I feel,is lactose intolerant. Egg too she says give her an uneasy feeling .PS HELP, I’m going crazy trying to look for meal option for her. have you tested her for lactose intolerance? does she have any other symptom of trouble with digestive tract ?